Used Bike Guide ride out - 17th October 2009. 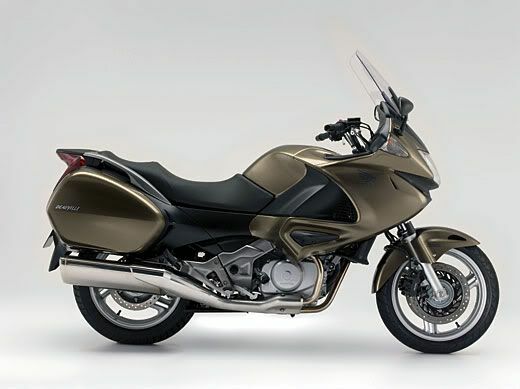 Sometime during the summer of 2009 I picked up a copy of UBG for an article on the Moto Guzzi Norge 1200. 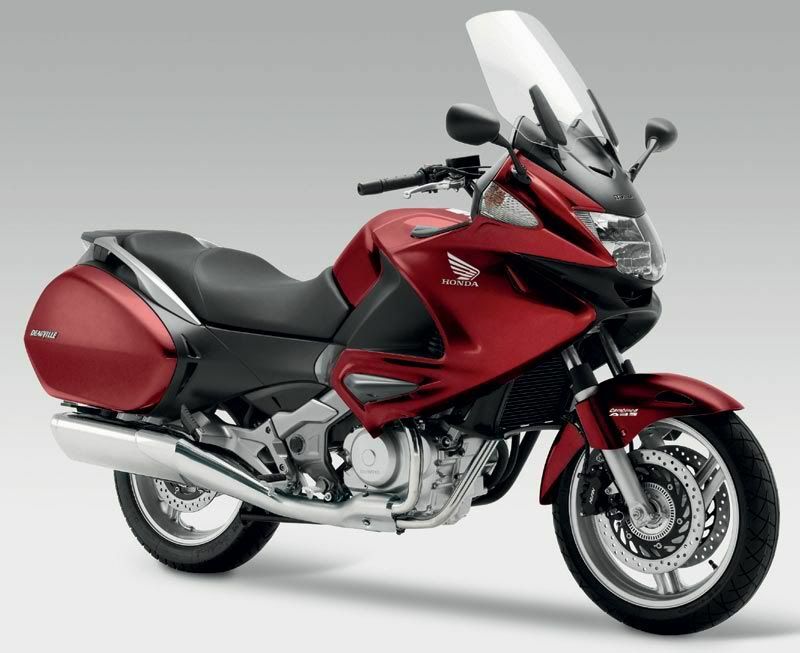 In it is their guide to to popular bikes with comment and prices. 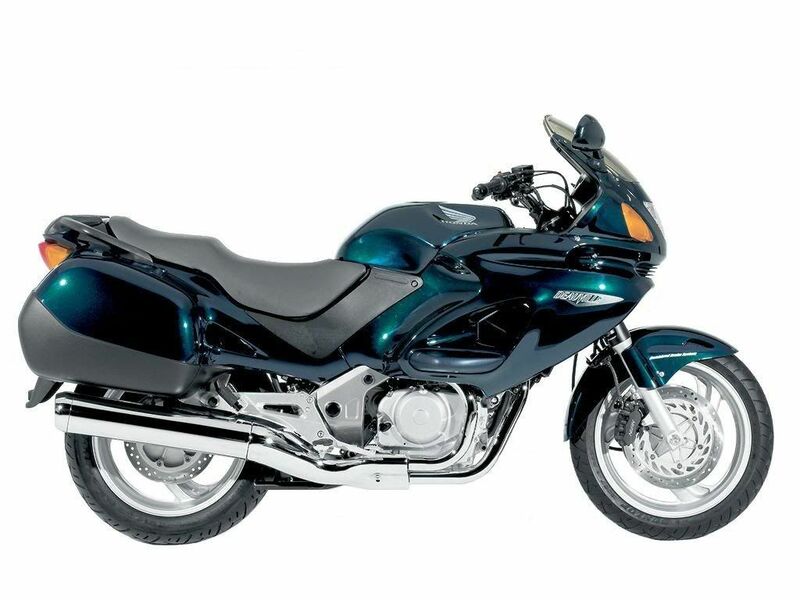 Now I like to read what folks write about the bike I ride in order to place a value on their judgement of a bike I might be considering buying. 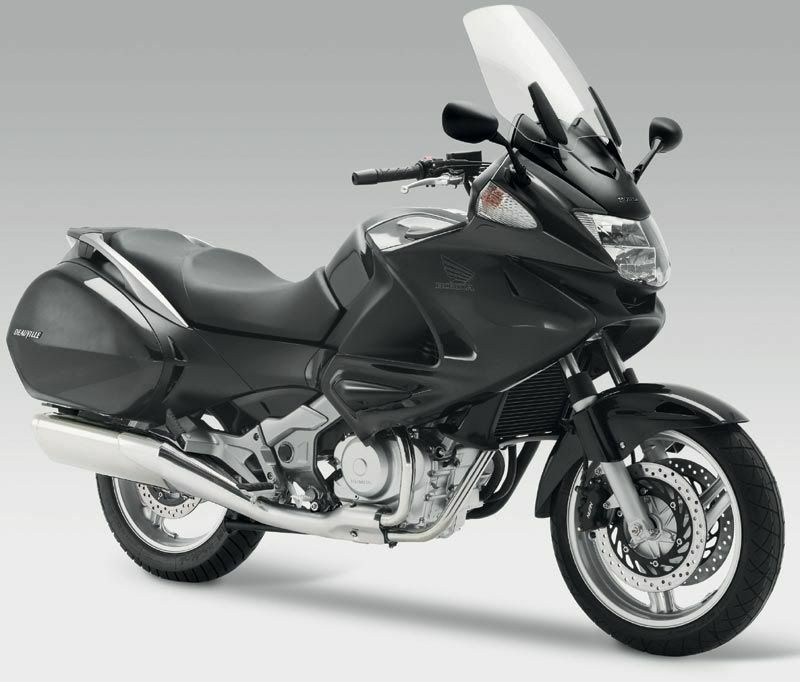 So I read the bit on the 650 Deauville - it was shite. In fact it was so shite that I sent a rather strongly worded email to the editor - Mr Ian (Iggy) Grainger. He took it on the chin and suggested I write a piece for the magazine. 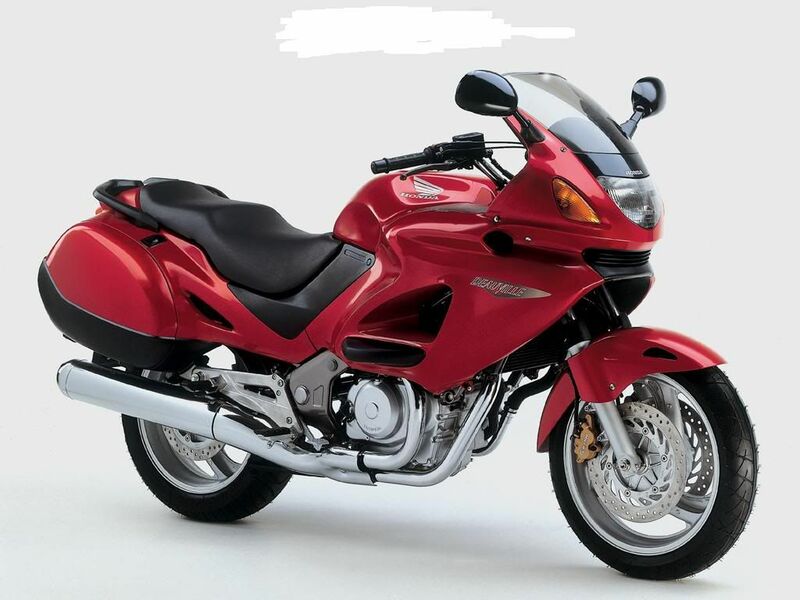 I thought this through and decided that would end up as just my opinion againt that of the publication and suggested that there must be another way I could persuade him to see the virtues of the bike rather than just putting across a different opinion. 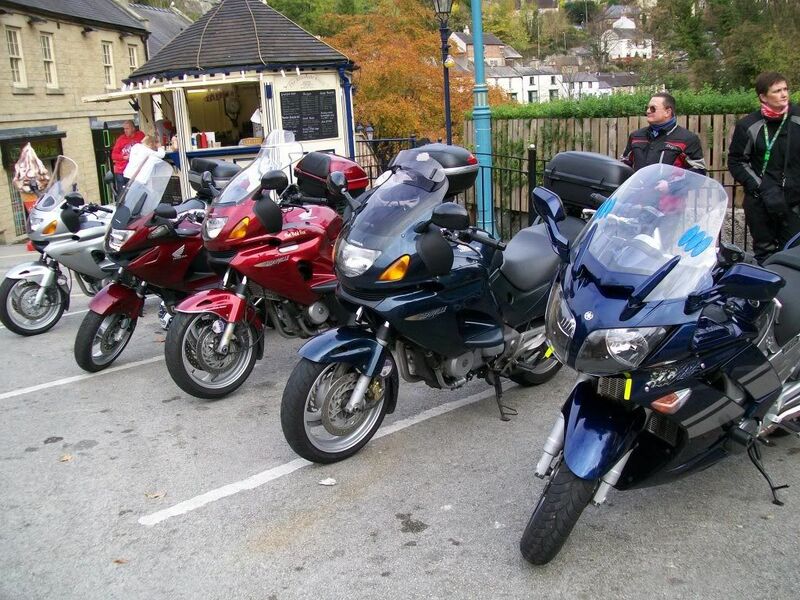 During our email exchanges it emerged that he lives near Alfreton, some 20 miles from me, so we agreed to a meet-up and ride-out with me being left to organise a few companions to join us with thier machines. 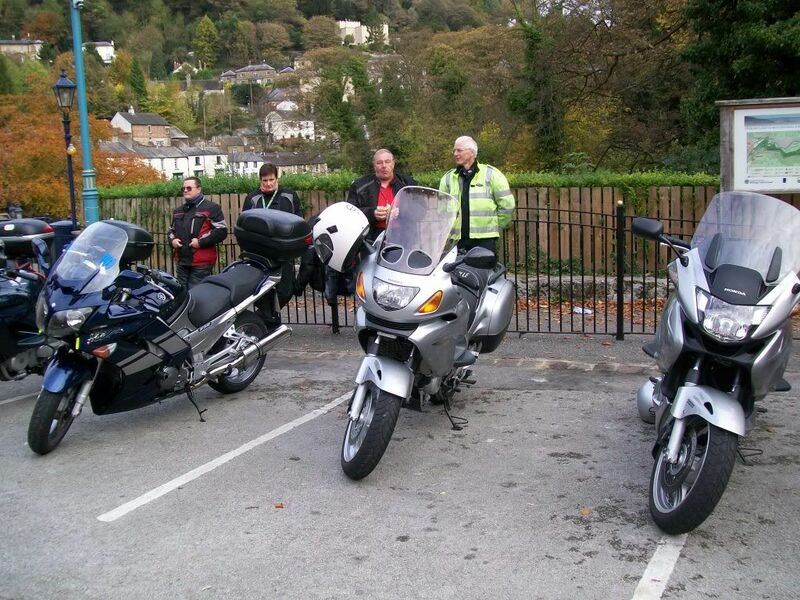 The ride-out duly took place on Saturday 17th October with us all meeting up at the Fishponds/Mining Museum car park in Matlock Bath, riding up to Chatsworth House, then on to Lady Bower Reservoir before heading over Snake Pass to Glossop and the sanctuary of The Cafeteria for a biker lunch before we headed our different ways and made for home. 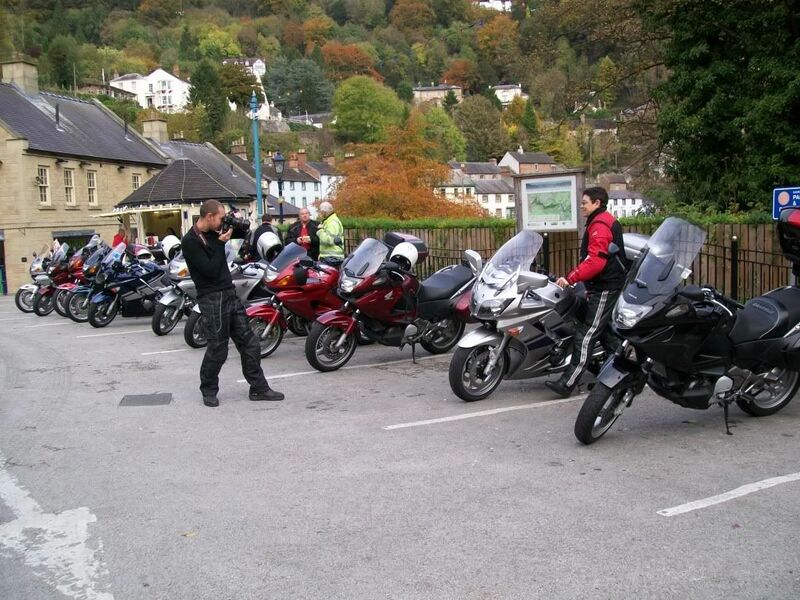 Iggy snaps away at the Fishponds meeting point, Matlock Bath. 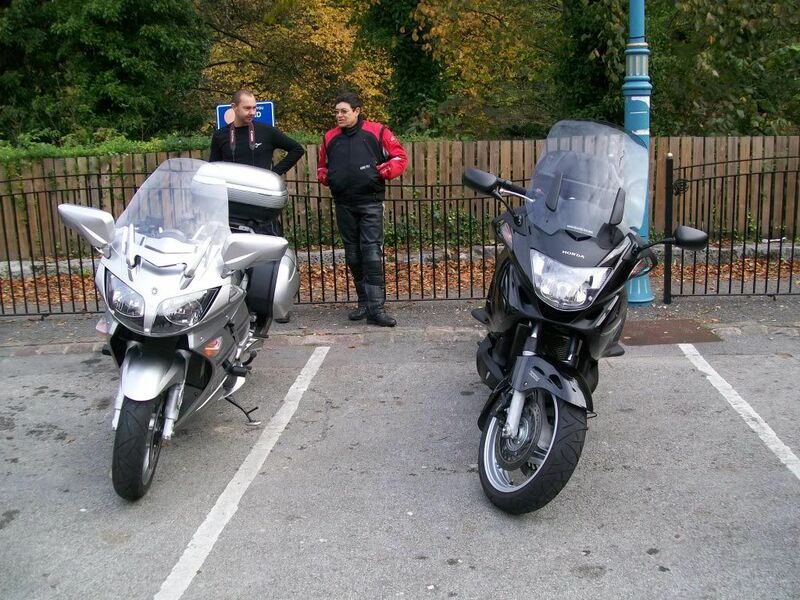 Allan's FJR & Steve's 700. Frequent stops to allow Igy to catch up / get ahead for photo opportunities meant for slow progress on the day and the weather, while grey, stayed kind to us and actually improved as the day went on. Iggy had borrowed an NT700 from Pidcocks in Long Eaton for the day to form his own view of the bike. As a result of the day out in the company of us "Deauvilliers" Iggy is updating the "summary" in the price guide section of UBG and and there will be a full article from the day in issue #229 (January/February 2010). It turns out that Iggy has only been the editor of UBG since May 2009 and he's looking to rectify errors from his predecessors so the mag should improve. With a bit of luck we have flown the flag for Deauvilles of all ages. 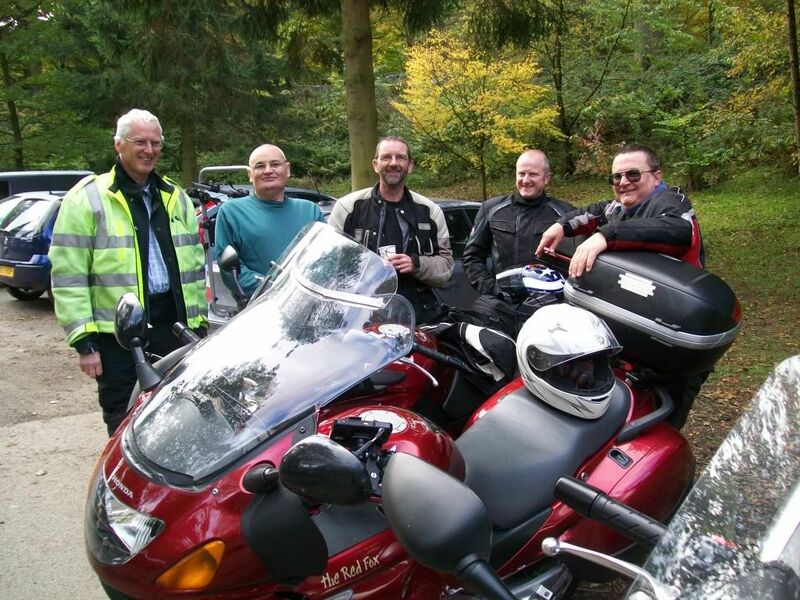 Ex-Deauville owners Pat Brown (Scoobz) and Allan (and Lady Jane) joined us on their FJRs. 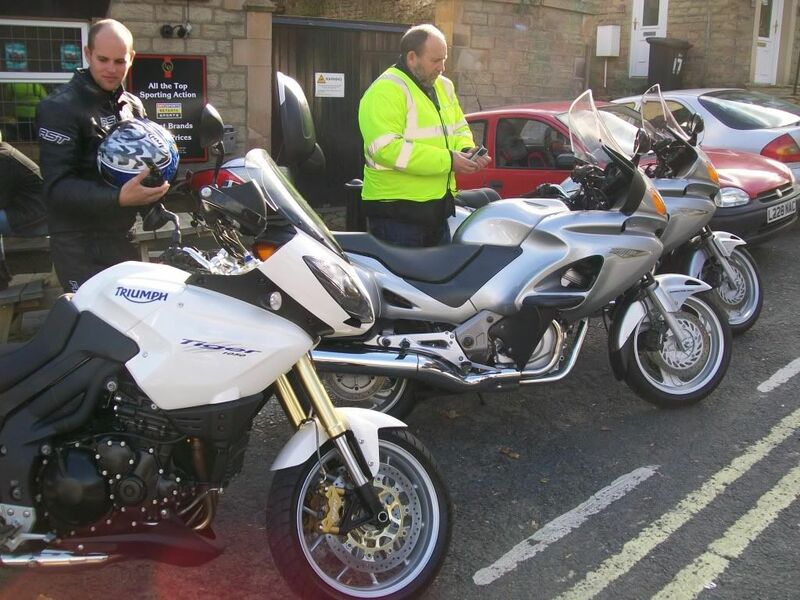 Phil Swain's son Jonathan and Jonathan's father-in-law Keith came along on their Triumph Tigers. It was a good day out and hopefully the article in UBG will reflect that too. Get yourself a copy of issue 229 and (hopefully) have a good read. 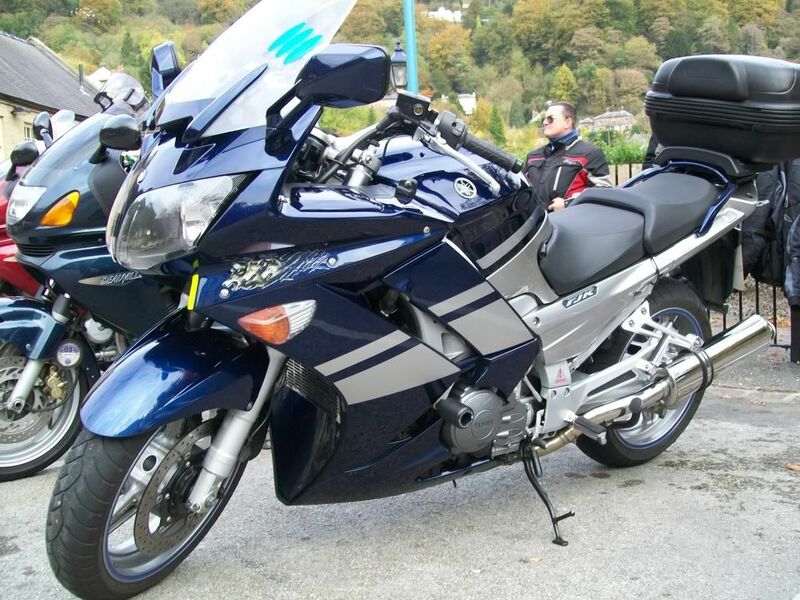 FJR, 650 & 700 Deauville. Deauvilles and butty bar in the background... Pat's FJR with rather nice exhaust cans. 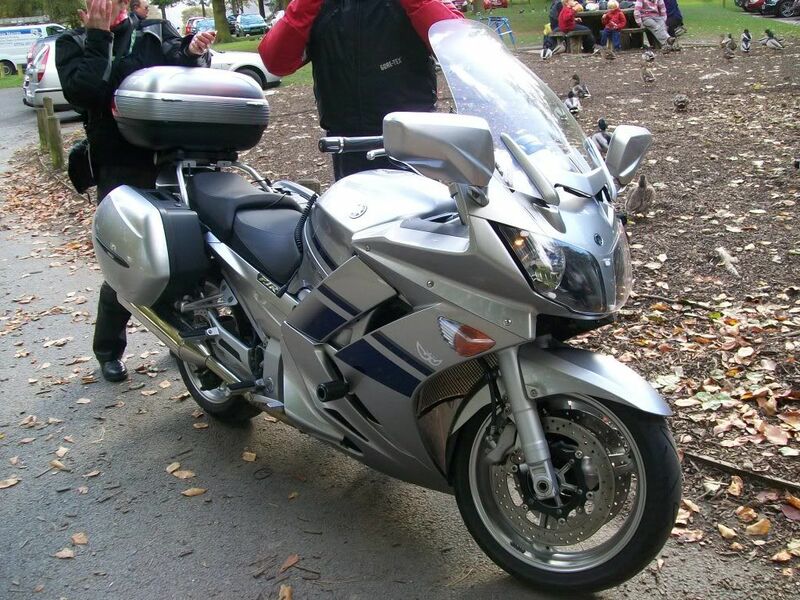 Allan's FJR parked up at Ladybower Reservoir. 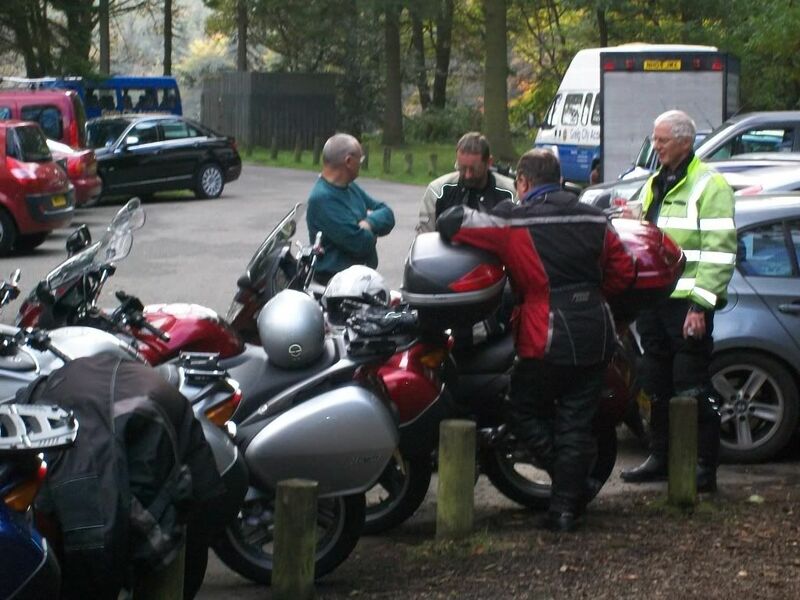 Chatting away as only bikers can, at Ladybower Reservoir. 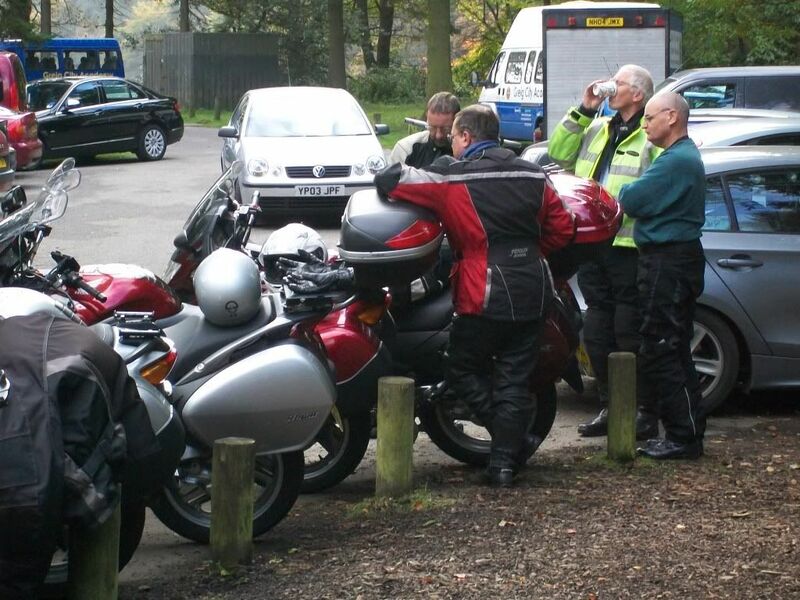 Chatting away as only bikers can, at Ladybower Reservoir. 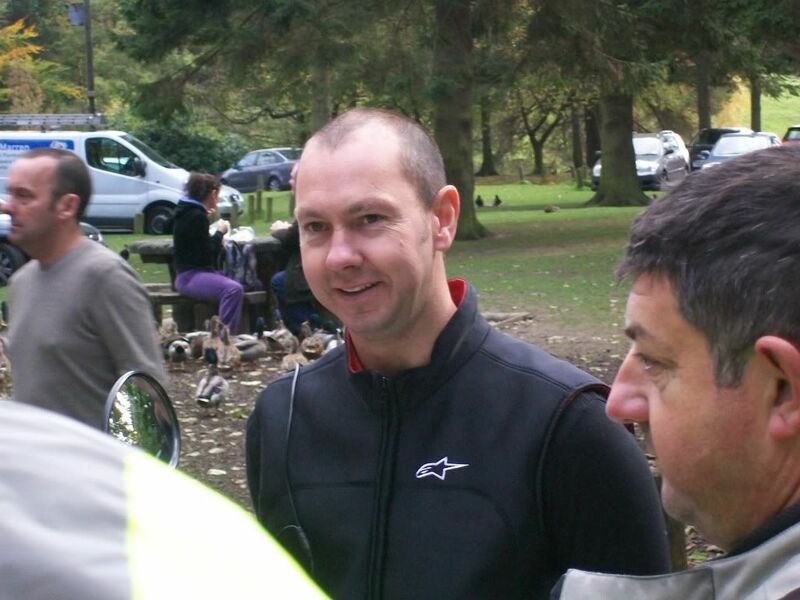 Ian (Iggy) Grainger - editor of the magazine Used Bike Guide. Posers to the man - Murray, John, Steve, Neville & Rob. 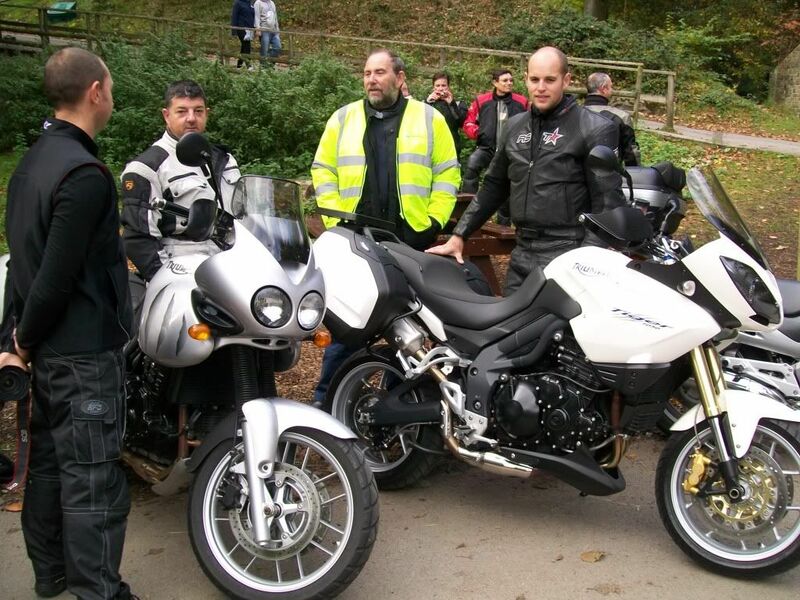 Two generations of Triumph's Tiger model - Iggy, Keith, Phil & Jon. Father & son outside The Cafeteria, Glossop. 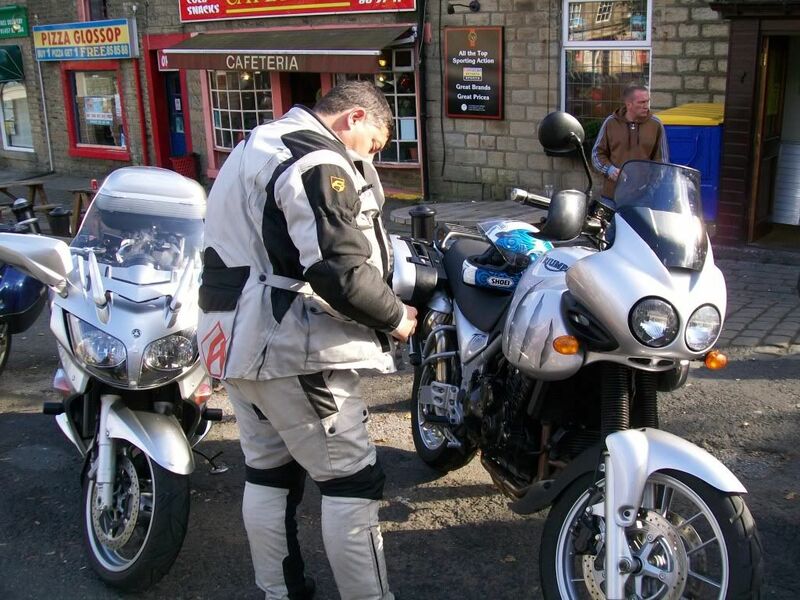 Keith outside The Cafeteria, Glossop. Pavement lined outside The Cafeteria, Glossop. 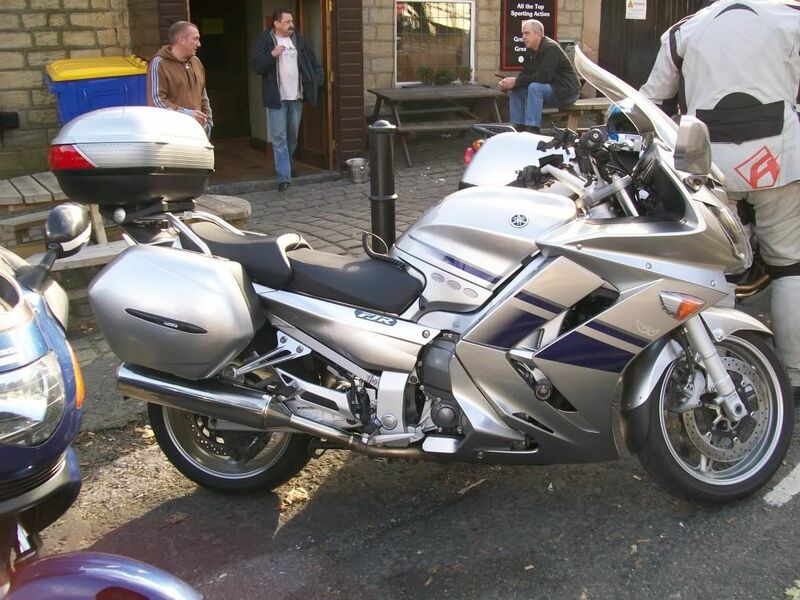 Allan's FJR outside The Cafeteria, Glossop. 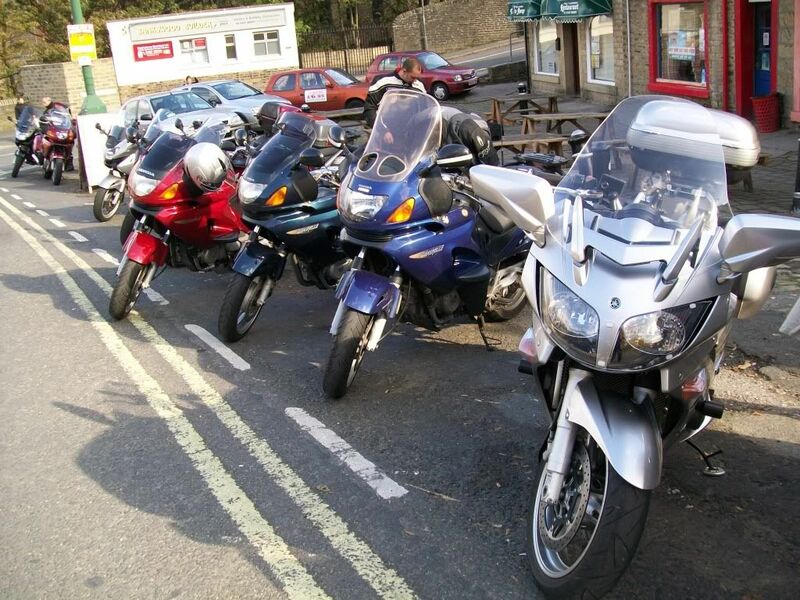 The bikes parked up at Ladybower Reservoir visitor centre car park. 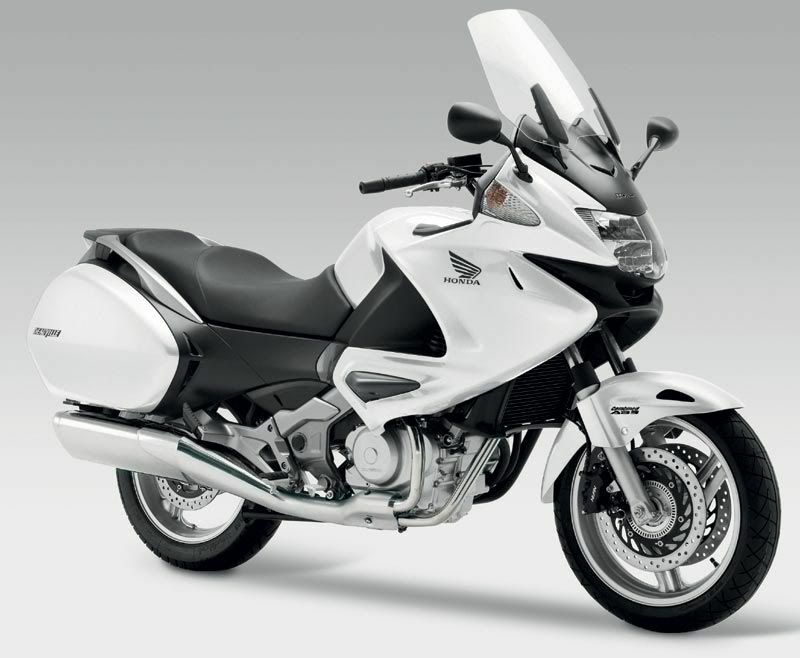 Used Bike Guide for the published article.